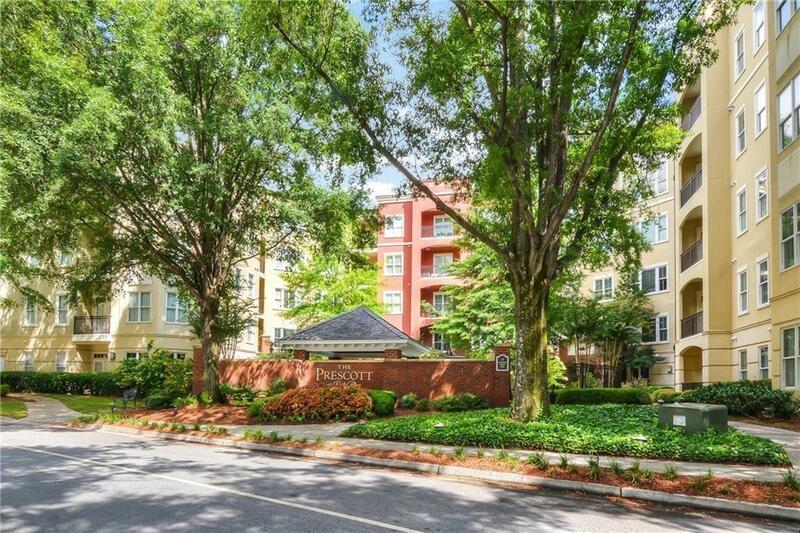 Beautiful 2bd/2ba Condo across Perimeter Mall. Gorgeous one of a kind upgrades! 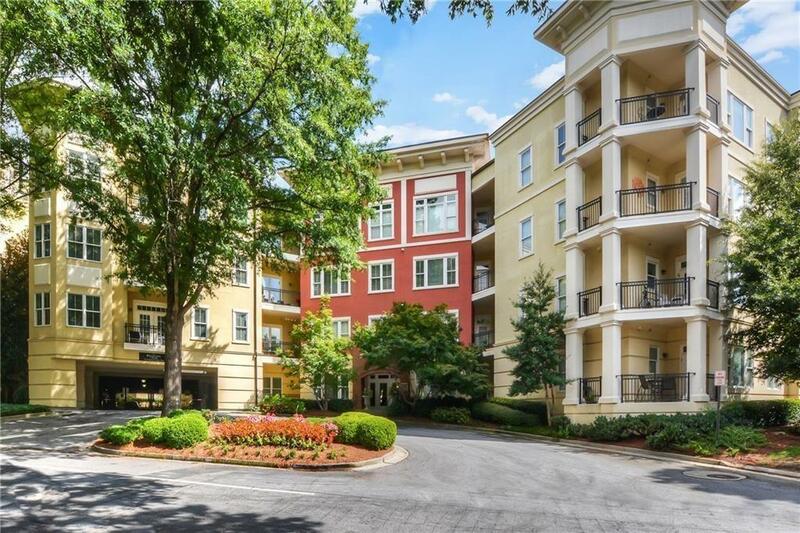 Adjacent to shops/restaurants! Gorgeous kitchen with additional cabinetry, stainless steel appliances, gas stove & granite counter-tops and island that opens up to an inviting family room with gas fireplace & walk out patio. 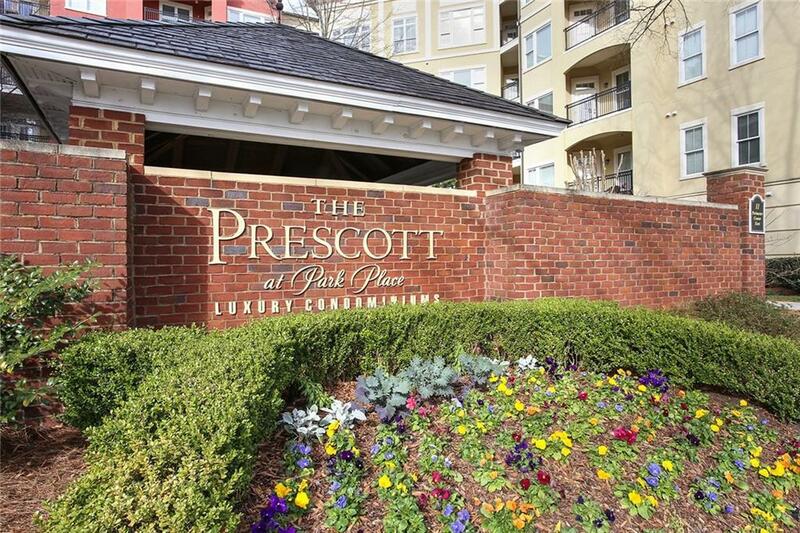 Complete with hardwoods, ceiling fans throughout, crown molding, and upgraded designer bathrooms. 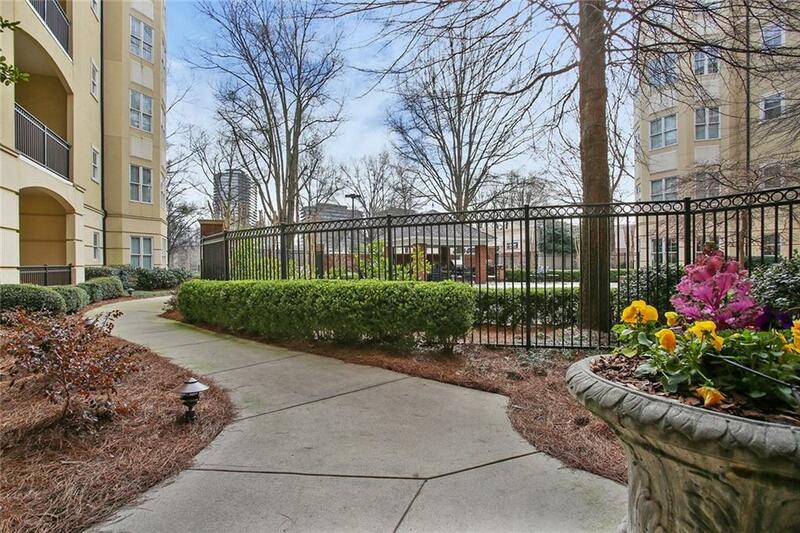 Enjoy Concierge, swimming pool w/grills & fitness center. Newly replaced A/C, Water Heater, Garbage disposal, Paint,Carpeting & Washer/Dryer. 2 Garage parking and 1 storage.